Other Products by ATP Science. Search other Minerals products. ATP Science ZMST contains the essential minerals Zinc, Selenium and Magnesium, along with a conditionally essential amino acid called Taurine. 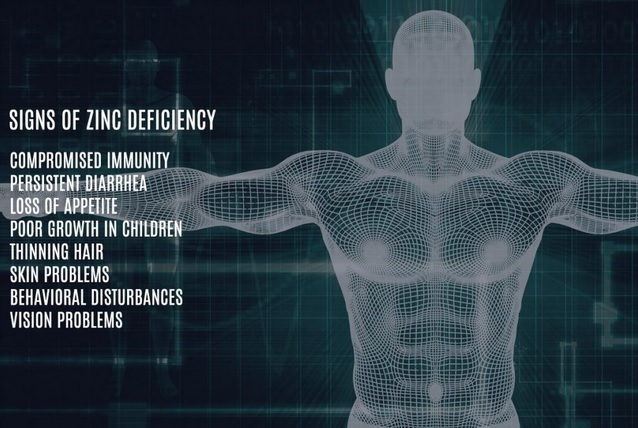 These nutrients are important regulators for a number of biological processes in the human body to the point that they have the ability to significaly impact general health and quality of life. When it comes to minerals, if we don't conume enough through our food, we are not able to maintain homeostasis. Unfortunately, given the shortcomings of many modern-day farming practices, there are not enough of these minerals in the soil. As plants cannot produce minerals, they need to derive them from the soil. So deficienct soil leads to deificient plants, then deficient humans. Zinc is perhaps only second to th mineral magnesium in its ability to impact human health. This is due to the sheer number of roles it plays. A 2011 study of Australia and New Zealanders demonstrated that those at the greatest risk for zinc deficiency are toddlers, adolescents, the institutionalised elderly and diabetics1. However, anyone with an inadequate diet, and/or a high demands for this nutrient are susceptible. Zinc is important for maintaining insulin sensitivity, promoting healing, supporting testosterone (don't worry ladies-it's more of a regulator), and maintaining antioxidant status via an enzyme called superoxide dismutase, amongst many other important roles2,3,4. 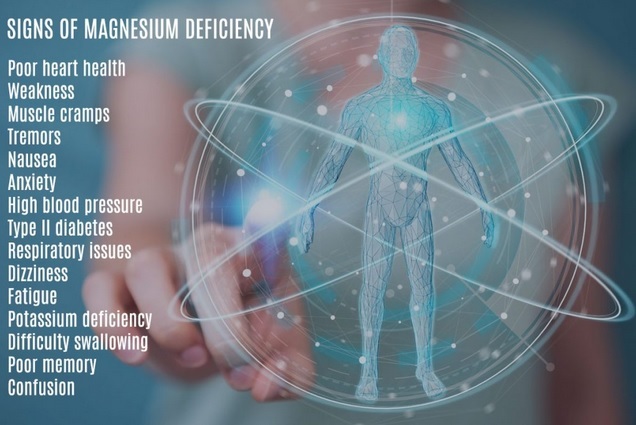 Magnesium is perhaps one of the most well known nutrients when it comes to supplementation. Many people use it for its inherent calming (not sedating) effect. And this goes for calming skeletal muscle tissue and reducing cramps, spasms and twitches, and it calming effect on the mind and psyche, where it functions as a GABA agonist, supports Melatonin production and improves sleep quality5. Evidence shows that it can reduce anxiety in susceptible persons and even improve insulin sensitivity6,7. Research undertaken back in 1991 indicated that 50% of men and 39% of women consume less than the RDI for this nutrient8. And remember, the RDI is the most basic amount of a nutrient that we need to stay somewhat functional. The RDI is well below an "optimal" intake. The modern human living in developed nations with their high-tech phones, electric cars and plans to take steps on mars still hasn't devoted much in the way of research into basic human nutrition, which is quite sad really, given the profound impact nutrition has on quality of life, given its ability to impact physical, mental and emotional health. You see, we're relying on a medical system that typically doesn't test for or understand the signs and symptoms of deficiency of these essential nutrients. That's why, to a degree, we need to become our own healthcare professionals. To take charge and learn where we can what suits our needs best, as individuals. Fortunately, access to supplements that can restore valuable nutrient fast is not hard to find. 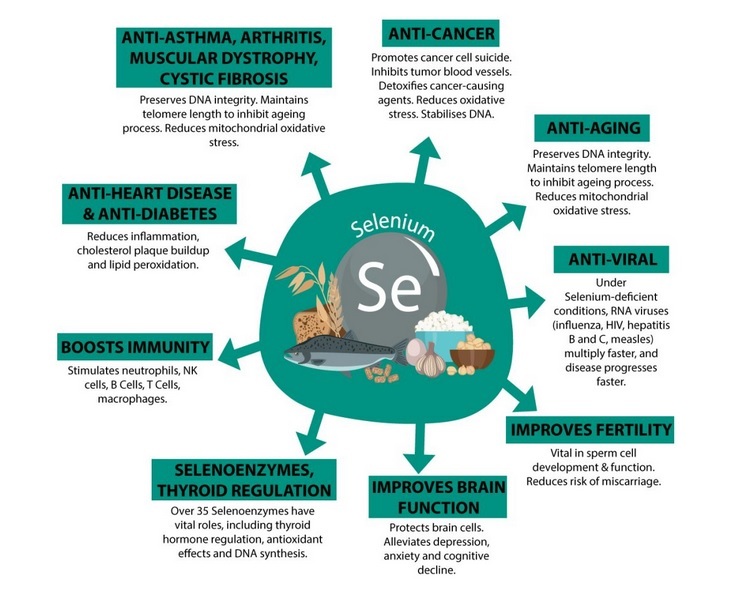 Selenium is needed for a competent and robust immune response, as well as supporting activity of the thyroid hormones, and the most powerful antioxidant enzyme that the human body produces: glutathione peroxidase9,10,11,12. Unfortunately, Selenium status is not ideal in Australia, and even worse in New Zealand, which directly correlates with soil content13,14. A little bit of supplementation of this crucial mineral can go a long way. Additionally, Taurine has been added for its synergistic relationship with magnesium. 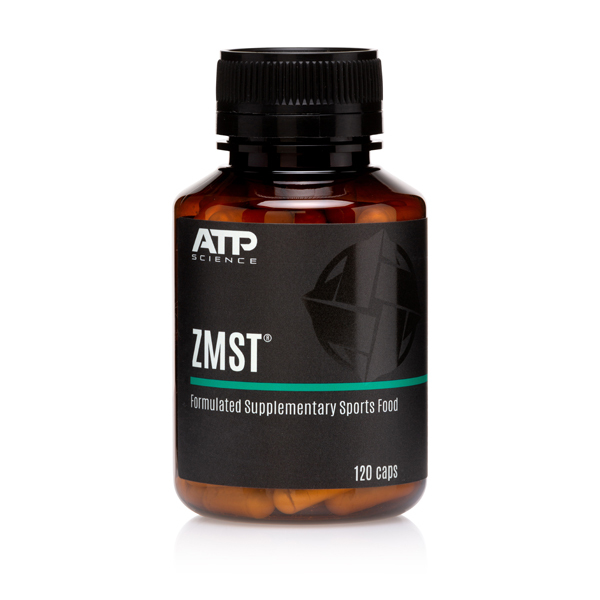 ATP Science ZMST is a fantastic way to support specific status of some key minerals, ensuring that our immune system, antioxidant enzymes, thyroid, neurological and musculoskeletal systems, to name a few, are supported. Take 1 to 3 Capsules, 1 to 3 Times Daily.